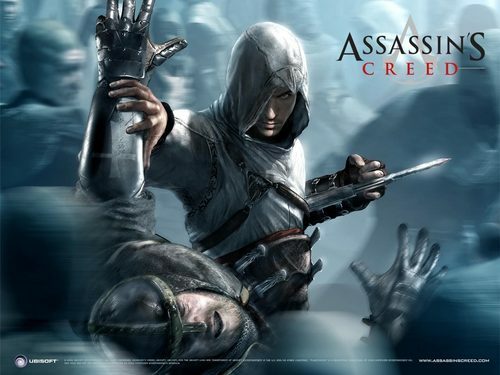 Assassin's Creed. . HD Wallpaper and background images in the Permainan Video club tagged: assassin's creed ubisoft ps3 kristen bell. haha... im playing it now TO!!!!!!!!!!! ohsnap just found templar!!!!!!!!!!! dumbass templar fell right into my counter attack!!!!!!! !